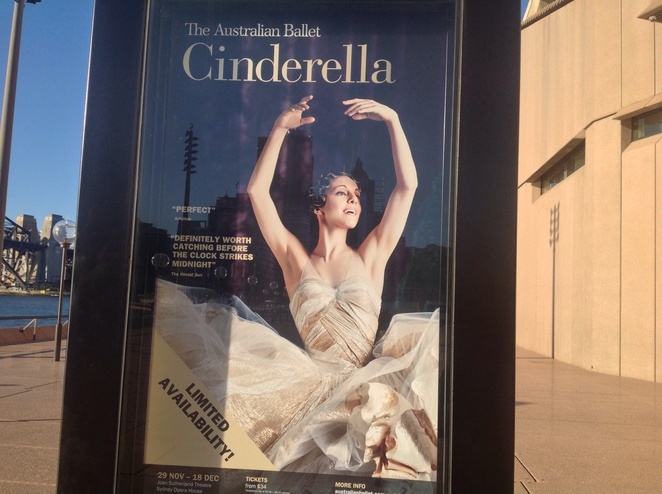 The Sydney Opera House is currently presenting the fairytale of Cinderella at the iconic Opera House. This beautiful classical ballet is a feast for the eyes and ears. The Australian Ballet was founded in 1964 under the Elizabethan Trust. The dance company was the first to be funded by the Federal Government and the Ballet Company started at Her Majesty Theatre with Swan Lake. The opening of the Opera House in 1973 brought about a new venue for The Australian Ballet Company. The first performance was Sleeping Beauty on the 7th of December 1973 and was directed by Robert Helpman. The Australian Ballet has been fortunate enough to engage the services of Alexei Ratmansky as choreographer for Cinderella. Alexei Ratmansky is currently resident choreographer of the American Ballet Theatre. Previously he was Artistic Director of the Bolshoi Ballet. He has created a fresh style of dance for Cinderella, while keeping its classical style. What better entertainment for ballet enthusiasts than this sparkling performance of Cinderella at Christmas time. There are a few surprises in some scenes of Cinderella who does not travel in a coach but appears between planets and stars. 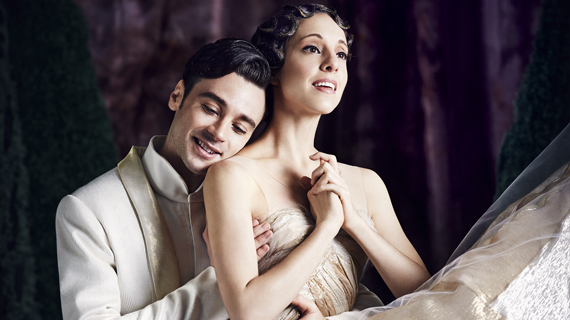 Here is a wonderful opportunity to treat young ballet lovers to a special night out. Young girls can wear their fairy dresses and believe for a short time in the magic world of fairy tales.